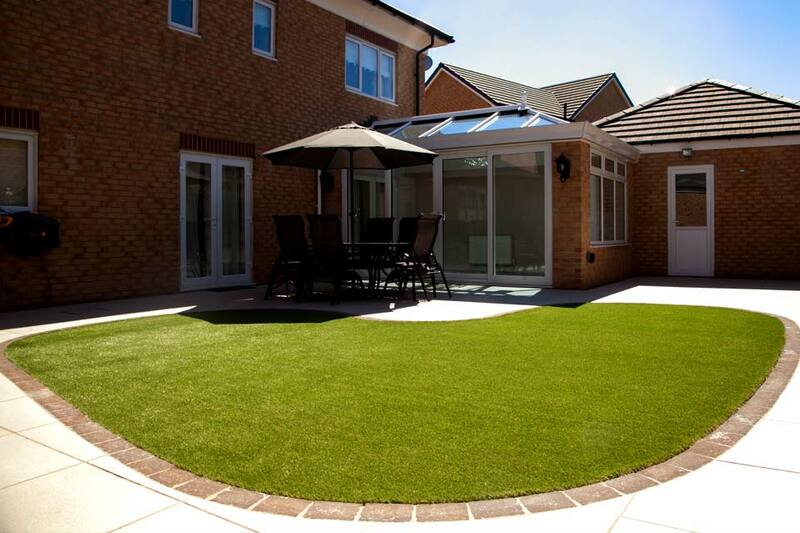 Over the last few years Artificial Grass has become more acceptable/trendy, and most people will know somebody who has it. At Gibson Landscapes we have been installing it from the very start. 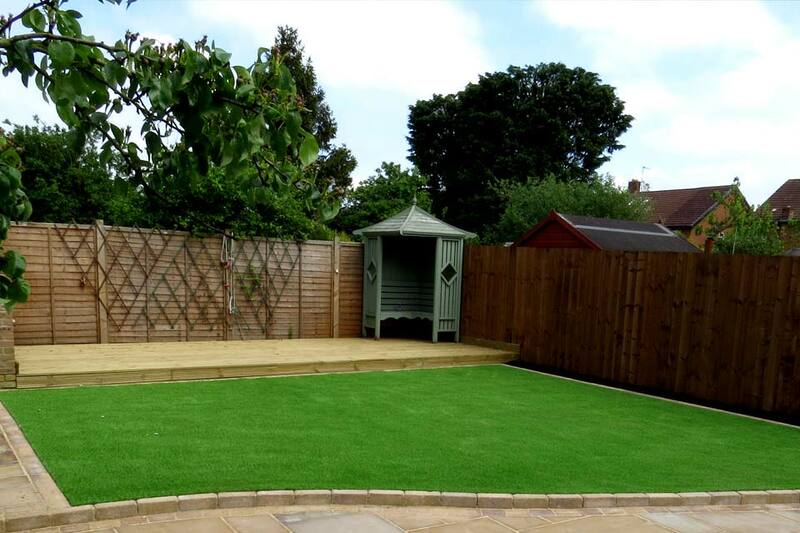 We are the Northeast preferred installer for artificialgrass.com, and more recently starting to install the new Marshalls range of artificial grass – Always Green which is exclusive to them. More and more people are ditching their lawn mowers and having maintenance free lawns, which are usable all year with it being perfect for children and pets. To see the different ranges of turf give us a call today for a free no obligation quote…….